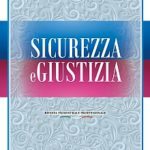 Il Ministero della Giustizia con lettera protocollata m_dg.GAB.13/02/2019.0006292.U ha concesso il patrocinio alla Certificazione tecnica dei sistemi e dei servizi utilizzati per le intercettazioni offerta dalla Lawful Interception Academy. 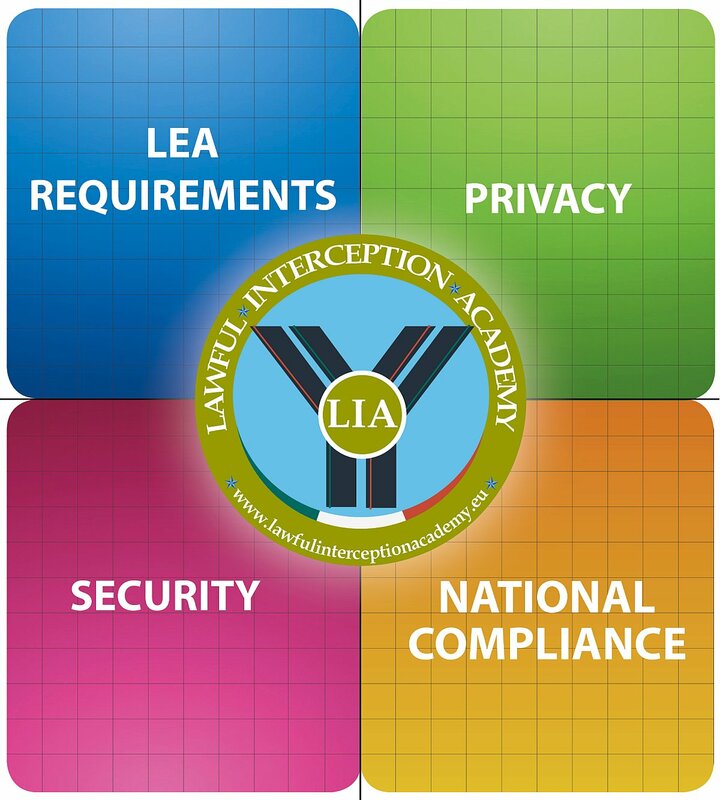 LIA Certification is the provision by an independent body (LIA) of written assurance (a certificate) that the product, service or system in question meets specific requirements regarding lawful interception activities. LIA Certification is a useful tool to add credibility, by demonstrating that your product or service meets the expectations of your customers. LIA Certification and its result (in the high or low livel, in the high or low transparency) can be published in the “Sicurezza e Giustizia” magazine in order to inform all your customers. Today this magazine is sent to all potential customers of these products, services and systems in Italy. 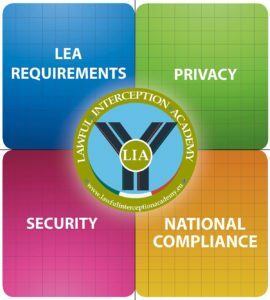 LEAs can use LIA Certification as a “legal or contractual requirement”. For some industries, certification is just a legal or contractual requirement. The LIA logo is a registered trademark and cannot be used by anyone outside of LIA, unless authorised. If you wish to use a logo to demonstrate certification, contact us.